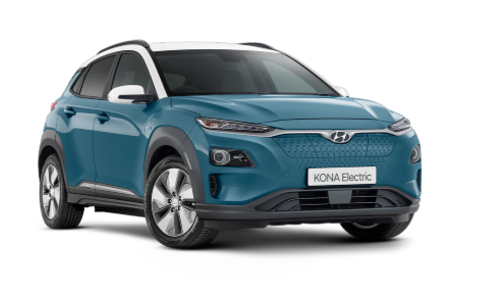 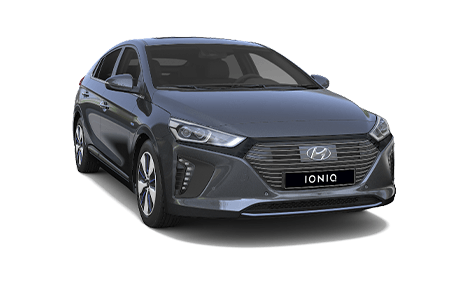 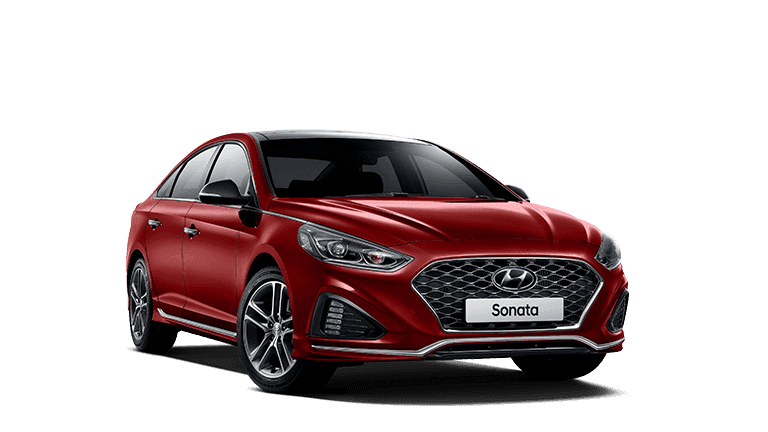 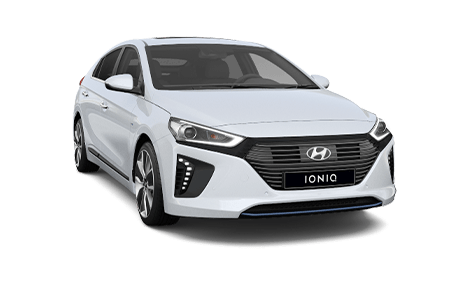 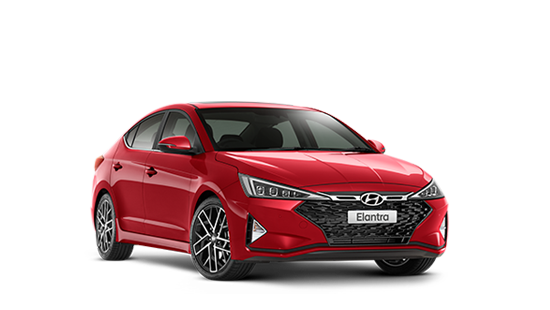 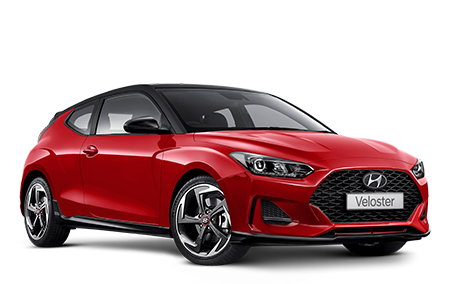 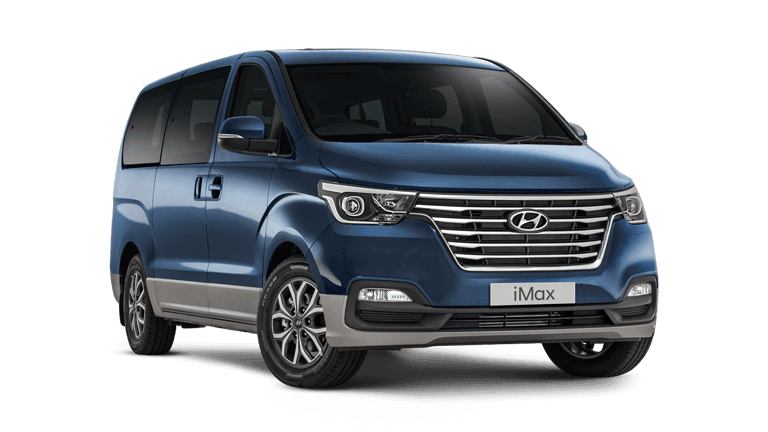 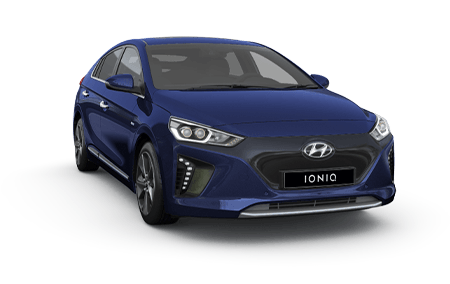 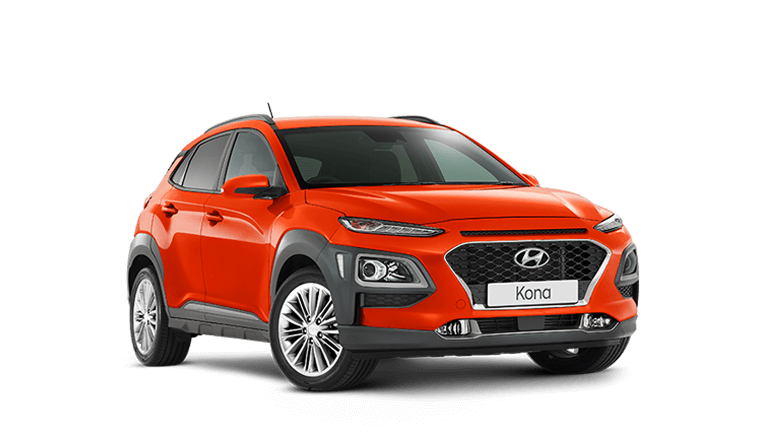 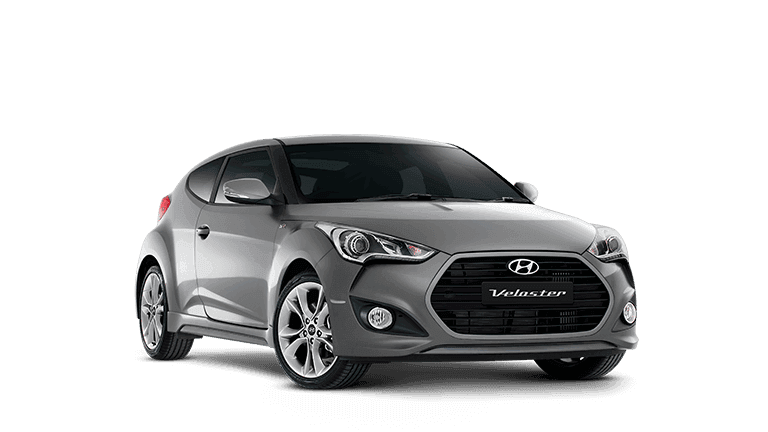 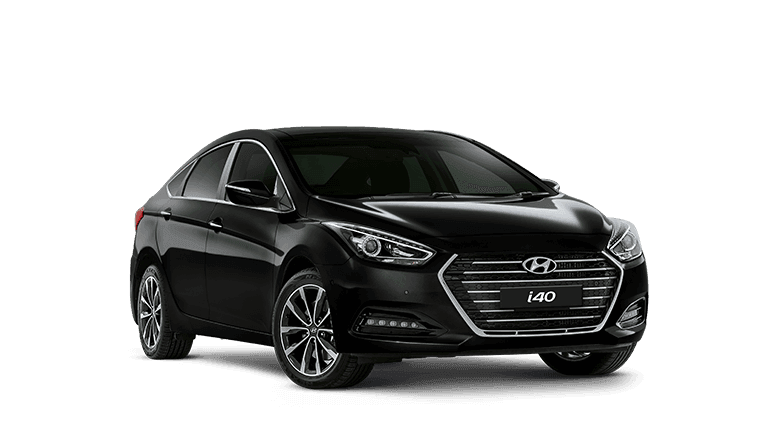 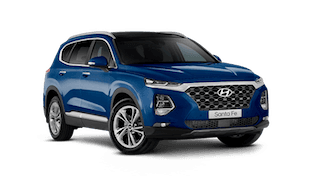 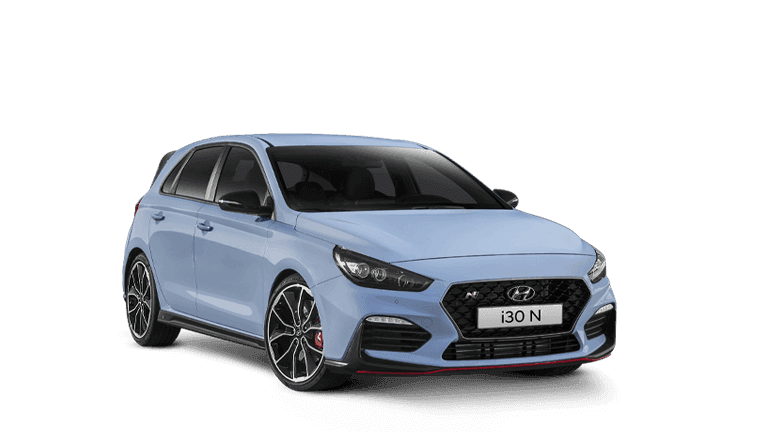 At South Morang Hyundai we not only have the best range of new and quality used vehicles but we can also help with all your finance & insurance needs. 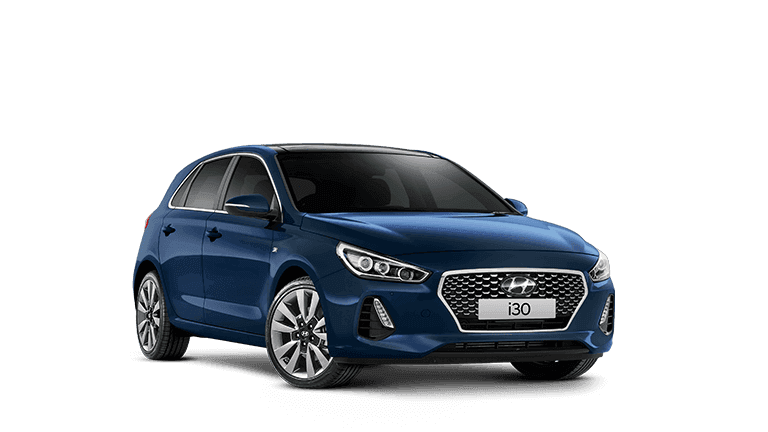 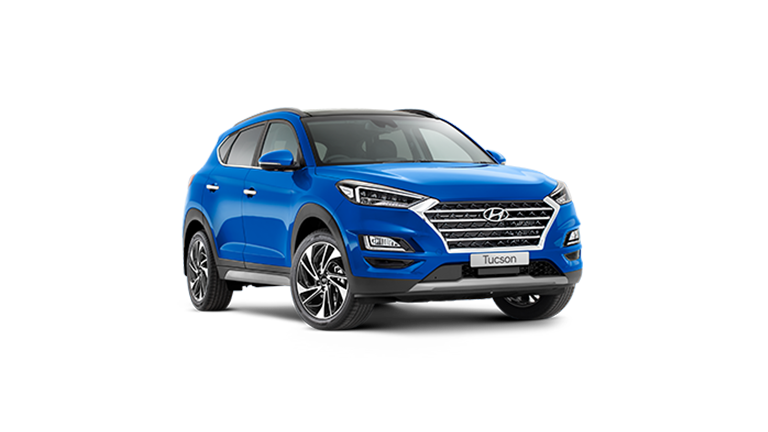 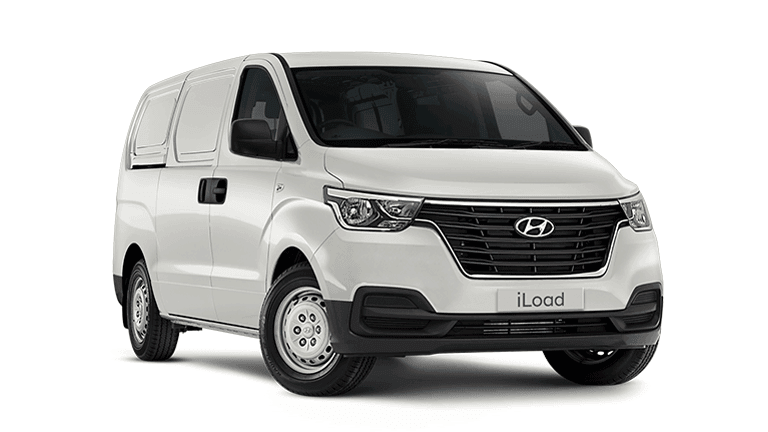 Our Hyundai Business Manager has a wealth of knowledge and experience of all the above products and is always available to attend to your business and personal finance needs. 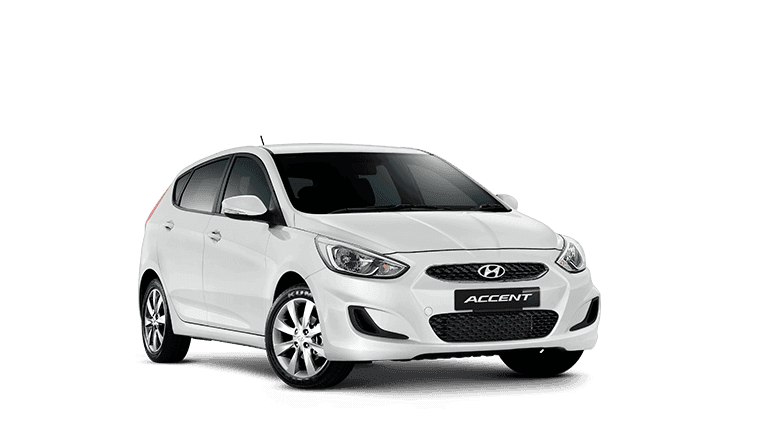 Simply complete the fields provided in the Finance Enquiry Form if you require any further information or would like to apply online.